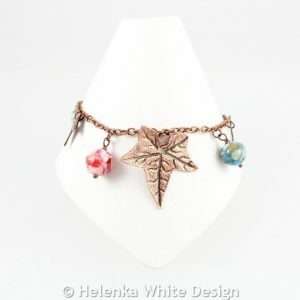 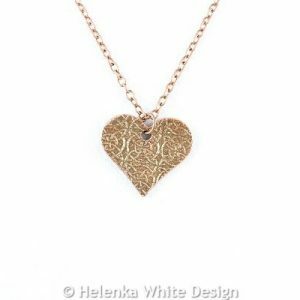 In this category you can find jewellery made with copper clay. 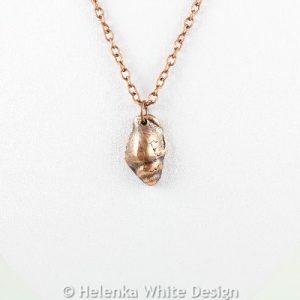 This pretty shell copper pendant has been handcrafted with copper clay and a shell mould. 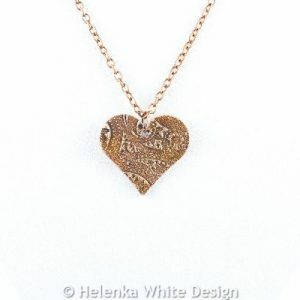 It has also been antiqued with liver of sulphur. 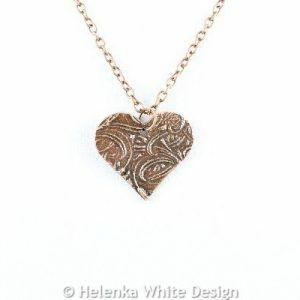 This beautiful cattails heart copper pendant has been handcrafted with copper clay and antiqued with liver of sulphur. 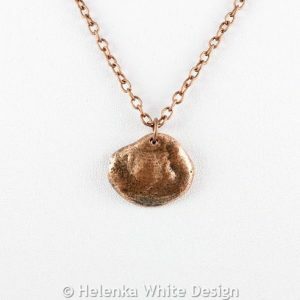 This beautiful round little people copper pendant has been handcrafted with copper clay and antiqued with liver of sulphur. 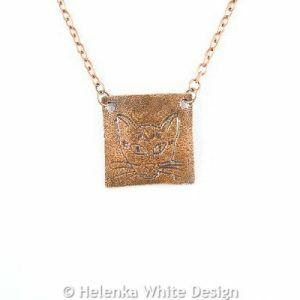 This beautiful little people copper pendant is handcrafted with copper clay and antiqued with liver of sulphur. 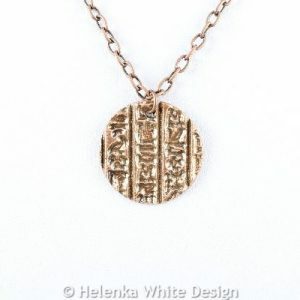 Round hieroglyph copper pendant- handcrafted with copper clay and antiqued with liver of sulphor. 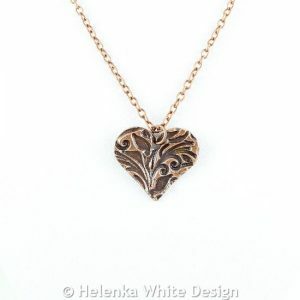 This people copper pendant has been handcrafted with copper clay and antiqued with liver of sulphor. 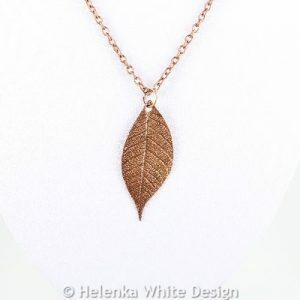 Beautiful copper leaf pendant – handcrafted with copper clay and antiqued with liver of sulphor.